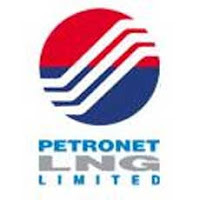 Petronet LNG is planning to invest $600 million to expand its terminal at Dahej in Gujarat by 50% to 15 million metric tonnes a year by December 2015. The company is seeking as much as 2 million tonnes a year of long-term LNG contracts for its under-construction terminal at Kochi in the south Indian state of Kerala. Recently, the company received an approval for expansion of Dahej terminal from 10 million metric tonnes per annum (MMTPA) to 15 MMTPA. The board at its meeting held on December 12, 2011 approved the same. Petronet LNG is one of the leading players in oil and natural gas industry space. It has India’s first and largest LNG supply terminal located at Dahej.